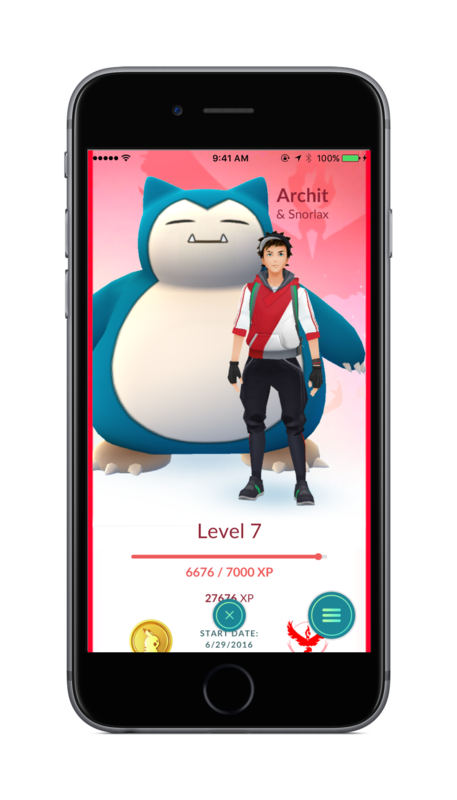 Pokemon GO fans found hints of a new buddy system through recent data mining. 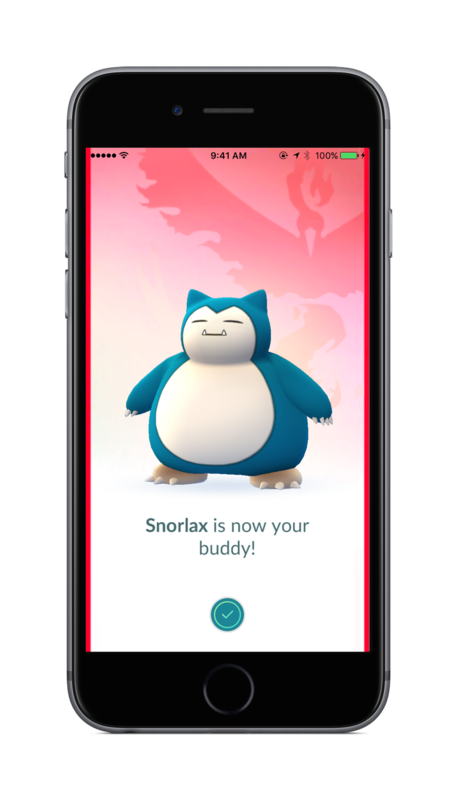 Today, Niantic officially revealed the feature, which will be called “Buddy Pokemon”. 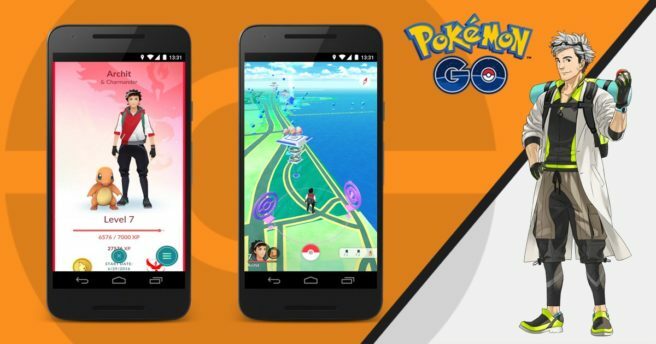 As Niantic puts it, Buddy Pokemon lets users choose their favorite Pokemon to open it up for in-game rewards and experience. 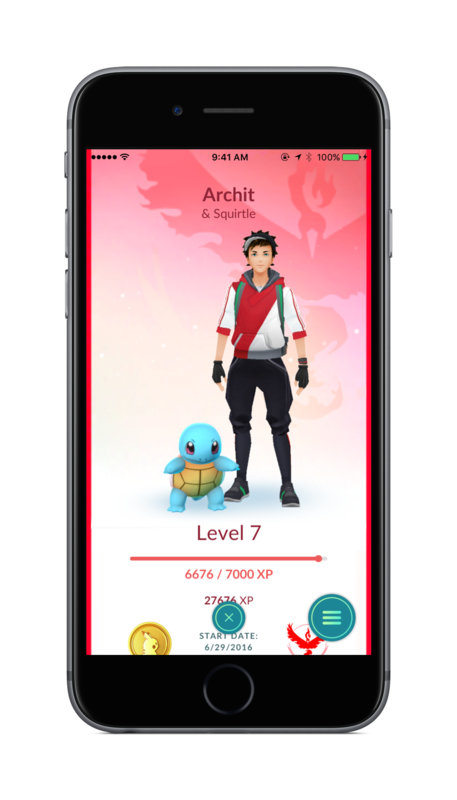 You’ll see the creature walking with your Trainer avatar on your profile screen. Bonuses include Candy for walking together. Of course, you can change your Buddy Pokemon whenever you wish. 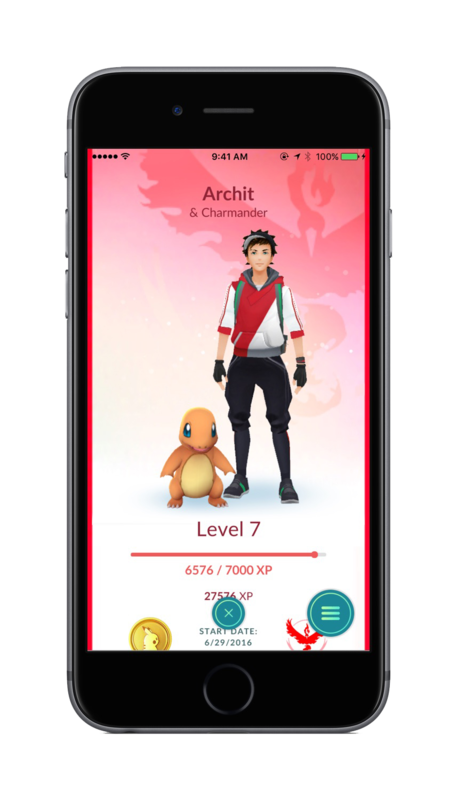 View some screenshots of Buddy Pokemon below. 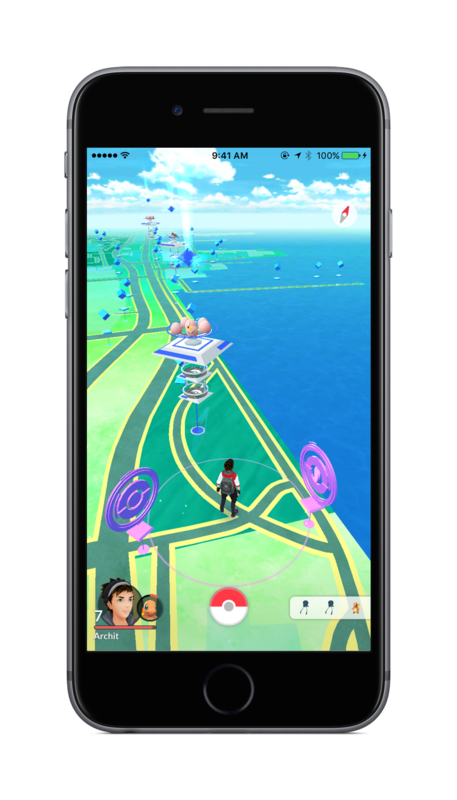 You can find Niantic’s full message below, which also teases “a lot more” for the fall.